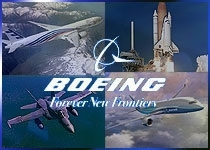 EL SEGUNDO, Calif., April 2012 -- The Boeing Company [NYSE: BA] has been awarded a four-satellite contract, with options for four additional satellites, through a joint procurement by Asia Broadcast Satellite (ABS) and Satélites Mexicanos (Satmex). Financial details were not disclosed. The first two satellites, ABS-3A and Satmex 7, are scheduled to be delivered together in late 2014 or early 2015. Details about the other two satellites, including names and launch plans, will be announced at a later date. The satellites, which were initially designed by Boeing's Phantom Works unit and will be built in Boeing’s El Segundo factory, are designed to operate in a geostationary orbit. The 702SP is compatible with all major launch vehicles, including Falcon 9, Ariane 5, Sea Launch, Proton, Soyuz, Atlas 5 and Delta IV. The 702SP is designed to be flexible and affordable, with next-generation technology that enables increased performance. Its avionics architecture simplifies operations and provides improved access to data for evaluation of the spacecraft’s health. 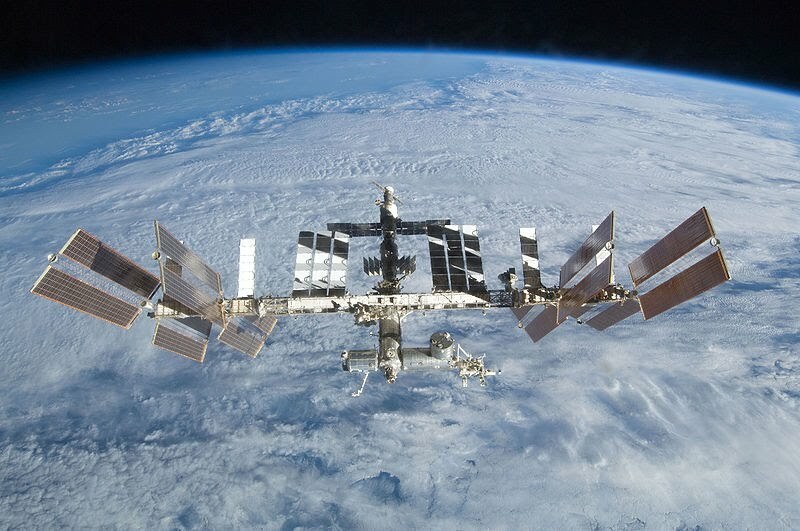 The new satellites will enable ABS to become a global satellite operator by expanding its current fleet to serve the Atlantic, Pacific and Indian Ocean regions. “Our shareholders have been extremely supportive of our global expansion plan, and this multi-satellite purchase agreement with Boeing for the Boeing 702SP is an ideal platform to support our expansion plans,” said Thomas Choi, chief executive officer of ABS. “We are proud to be partnered with Satmex for this joint procurement, which shows that regional operators can cooperate to achieve the same economies of scale previously enjoyed by the global operators. “The new satellite, ABS-3A, will allow the extension of C- and Ku-band services into the Atlantic Ocean region for our existing customers, and will allow us to diversify our market base for our future growth,” Choi added. 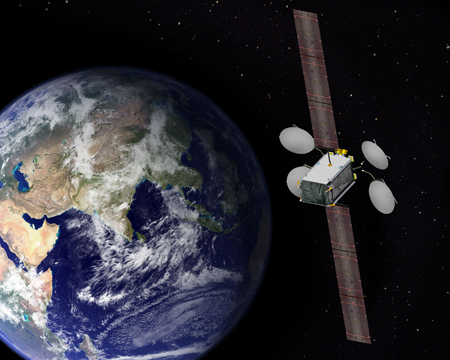 Satmex 7 is a hybrid satellite with both C- and Ku-band capacity that will serve Satmex’s Latin America customers. The satellite will provide new expansion capacity that will be a catalyst for Satmex’s aggressive growth plans over the next decade. A unit of The Boeing Company, Boeing Defense, Space & Security is one of the world's largest defense, space and security businesses specializing in innovative and capabilities-driven customer solutions, and the world’s largest and most versatile manufacturer of military aircraft. Headquartered in St. Louis, Boeing Defense, Space & Security is a $32 billion business with 62,000 employees worldwide. 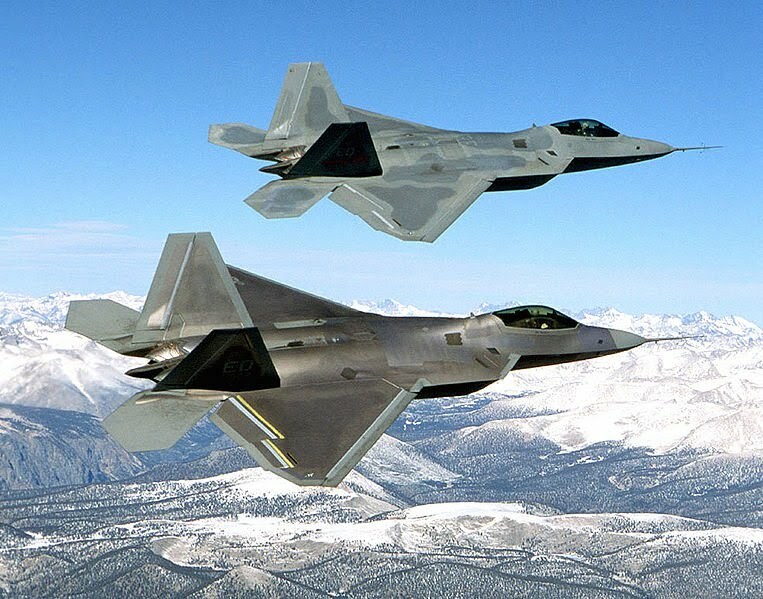 Follow us on Twitter: @BoeingDefense.